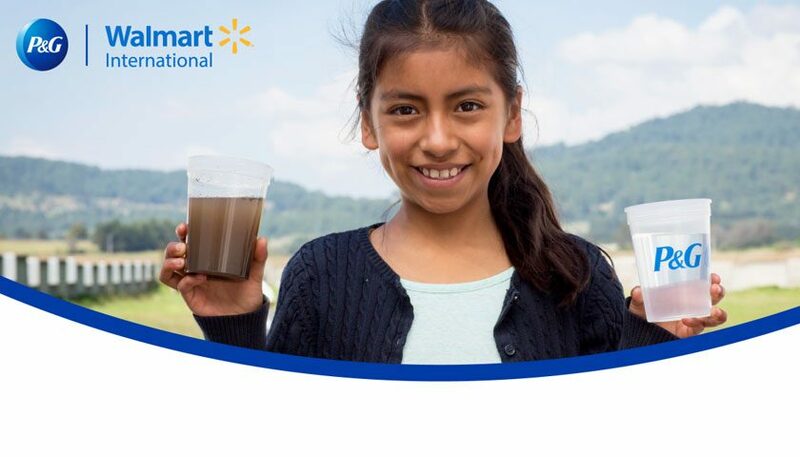 Walmart customers, Feeding America® and local food banks across the nation helped secure a record 230 million meals for food insecure households as part of their fifth annual “Fight Hunger. Spark Change.” campaign during the month of April. 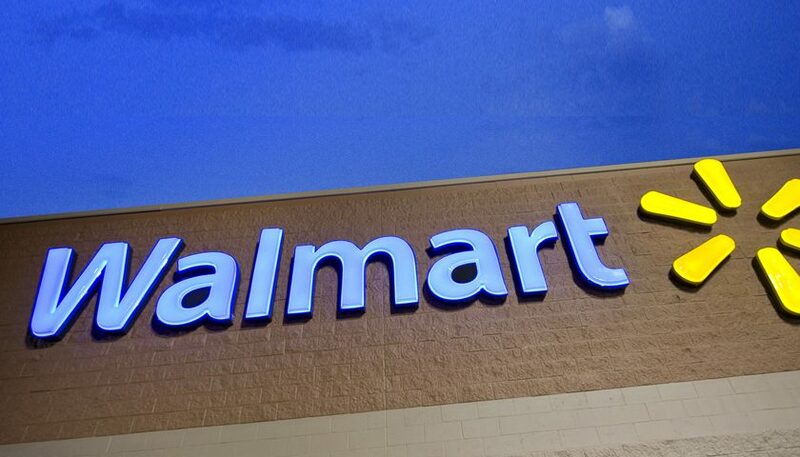 Feeding America and Walmart have worked together for over a decade, and partnered on Fight Hunger. Spark Change. for five years. With the help of suppliers, Synchrony Bank, customers, and other partners, more than $23 million was raised to support Feeding America and the network of 200 member food banks it serves. The money is used by each local food bank to better serve the community and those who are food insecure. Over the last five years, the campaign has raised more than $74 million to fight hunger. 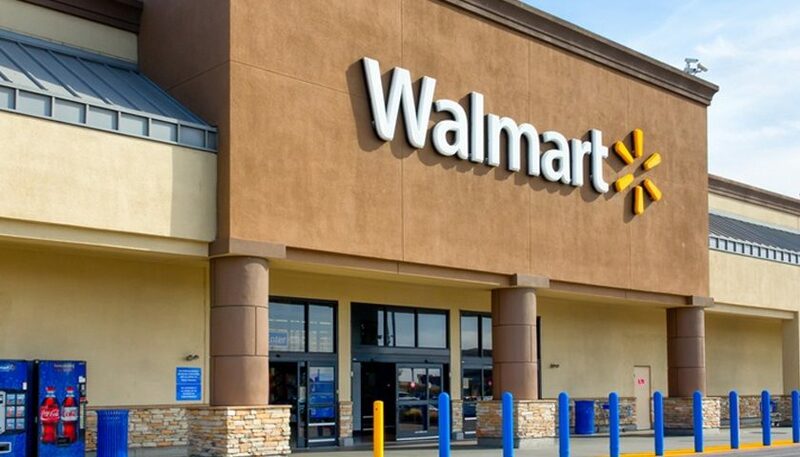 During this year’s campaign, Walmart and Feeding America collaborated with Nextdoor, a private social media network active in 170,000 neighborhoods nationwide. 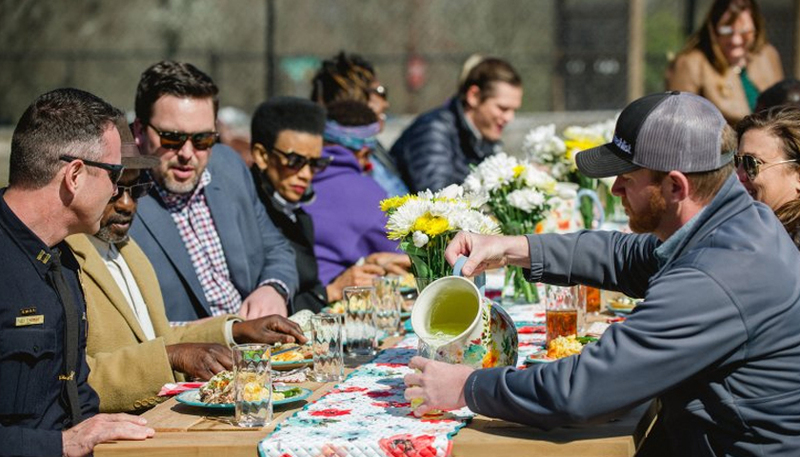 Nextdoor invited community leaders, city officials, local chefs, the local food bank, journalists and area neighbors to come together around handcrafted tables made by Neighbor’s Table. The table remained as a gift in the community from Neighbor’s Table, so neighbors can continue to discuss how to best combat hunger locally. Following the community gatherings, members of each community were invited to learn more about ways they could help their local food bank.